Riverside Cottage, limited edition Paul Corfield print. 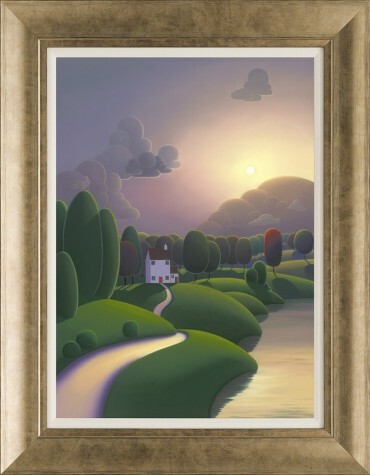 A charming limited edition giclée on canvas by artist Paul Corfield. 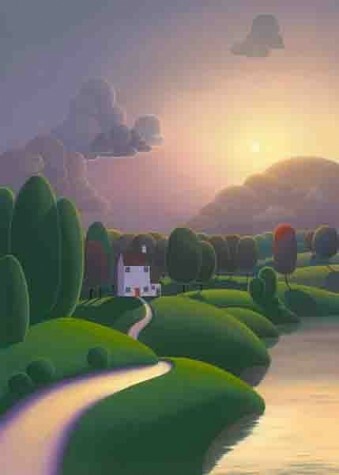 In an edition size of just 150, Riverside Cottage would make a wonderful addition to your art collection. This fabulous Paul Corfield print comes hand signed & numbered by the artist with certificate of authenticity.